Organic Soap Bars Are Really Good or Another Foul? 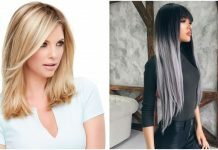 Home BEAUTY AND HEALTH Organic Soap Bars Are Really Good or Another Foul? If I am not the only one whose family uses all the soap bars for handwash purposes only since those soaps are harsh on your sensitive skin. Many cosmetic soap brands keep boasting about their natural ingredients & guarantee long lasting fairness which is nothing more than some fake promotion. 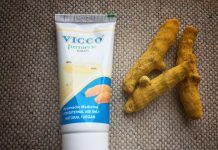 Best advise is to follow natural remedies for skin care. In my personal experience I have been using some cosmetic soaps & realized, they leave a thin layer of soap chemicals on my skin which I would rub with my towel. 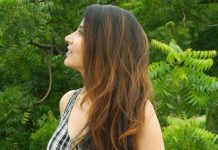 I started using natural shower gels & was happy with the results with some good organic brands. What else troubling me was applying it without a pouf & it was such a major trouble when you are outstation with minimum backpack. What if we get some good organic soap bars with the shower gel qualities? Well, I have used some of gel based soap bars from different brands & my current status for shower is organically composed soap bars. 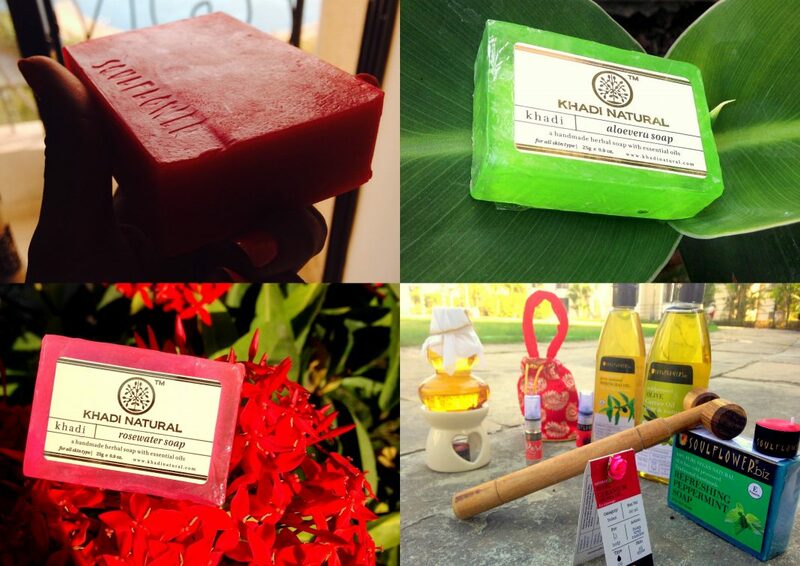 I can share three types of soaps I have used & found them good for me since my skin is dry. I hope it works for you too. I promote such products since I am a vegetarian & I am against brands who use animal fat for any purpose. I have recently started using this pack of nature by “khadi natural” which is very popular now a days in India & in abroad. 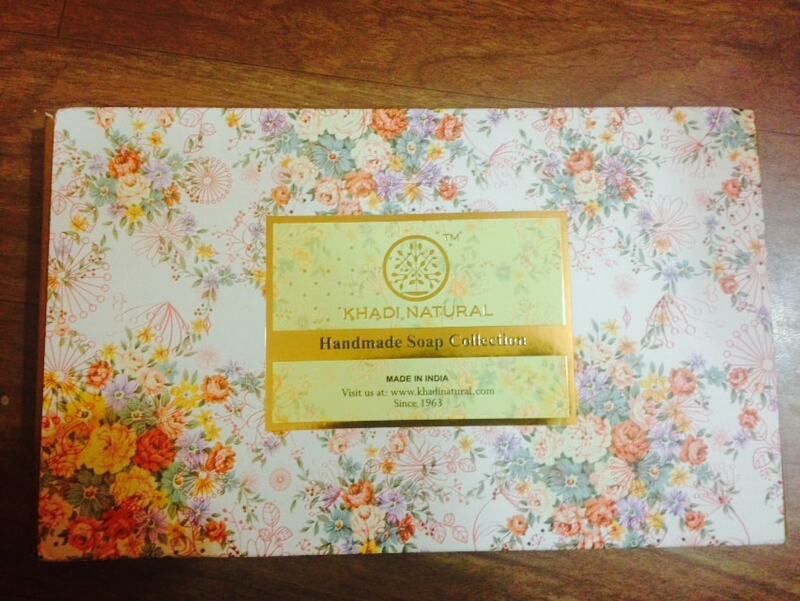 I got this beautiful pack of Khadi natural soap bar from super 99 store. 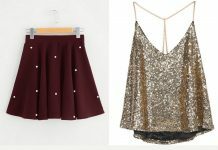 Super 99 lets you choose among their wide variety of products availability online & you can collect it anytime from your nearest store. Initially I bought them for their composition & tangy colors. 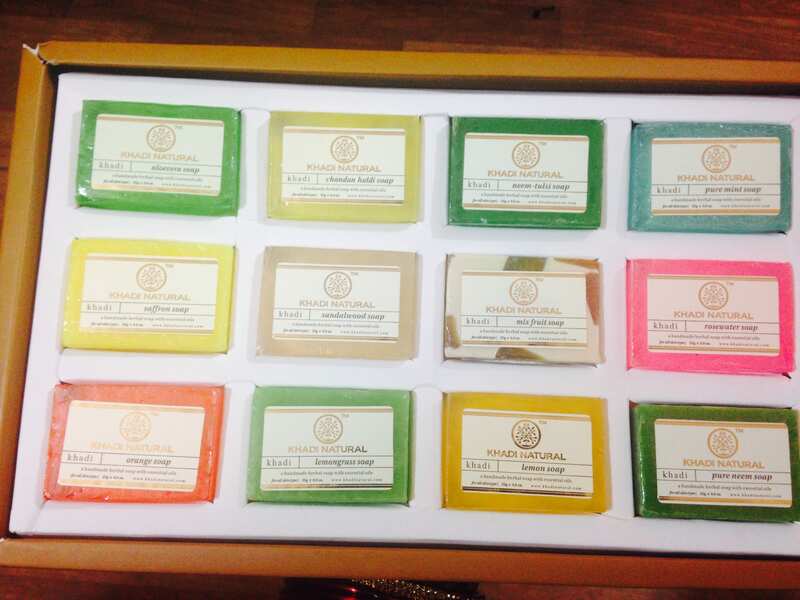 They have set of twelve glycerin soap bars with different naturally handmade composition like kesar, mint, lemon & many more for body-care. 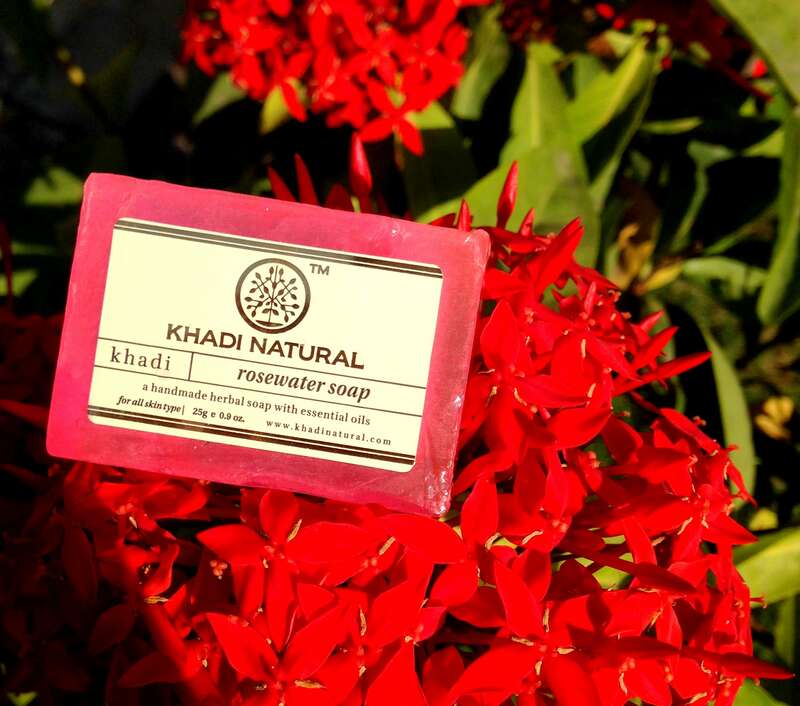 These Khadi soap bars give you velvet smooth skin without harming it to the core. Try it out & leave your feedback in comments. 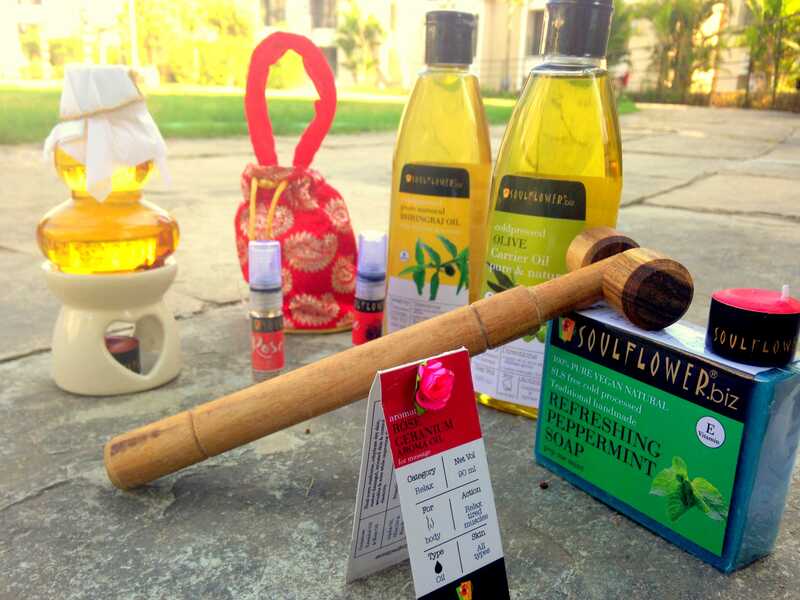 Soulflower is an Indian based new Herbal firm spreading its wings throughout the world with organically made body-care products included Handmade Soaps, Essential oils, Cold-pressed Carrier Oils, Massage Oils, Bath Salts & Roll Ons. 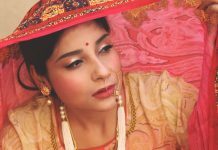 Soulflower is using all those forgotten ancient remedies to make their products with local natural sources & guarantee to not harm any animal during processing of their products. 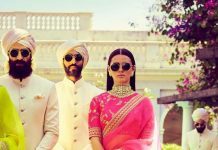 I have used their cold-pressed sweet rose soap which I received in my beautiful soulflower couple gift hamper on my wedding from their exclusive wedding store. 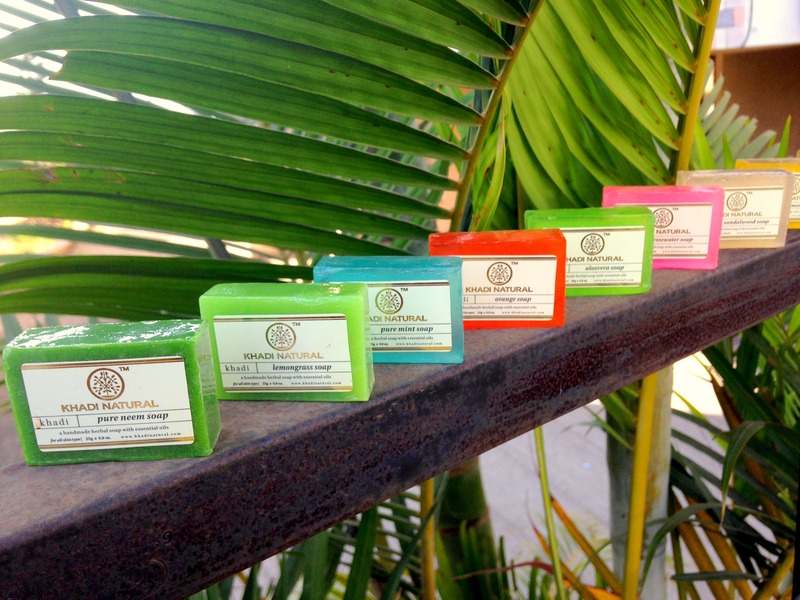 Soulflower has won my heart by its aromatic scents in all their skin care products. 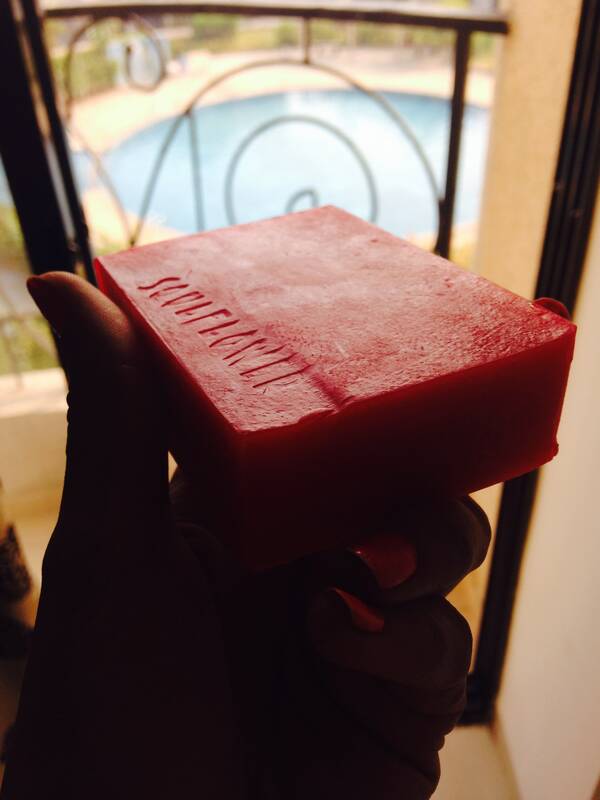 I am using their sweet rose soap bar in everyday life & trust me I have started avoiding my regular face-wash since I love soulflower soap results. 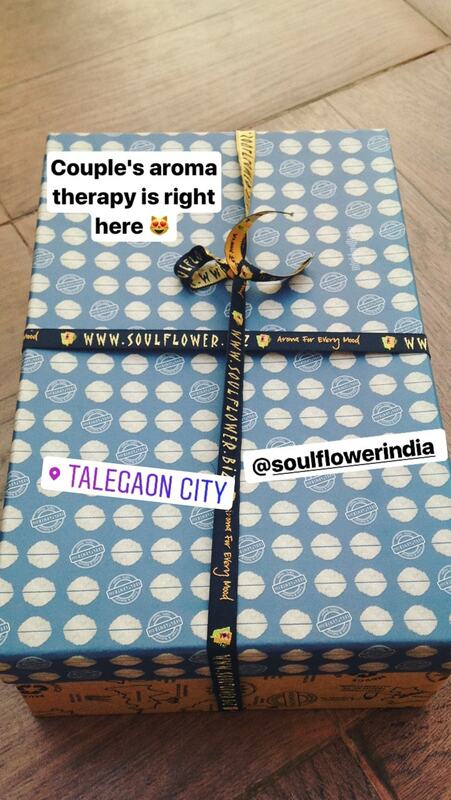 Soulflower has this brilliant customer support on their whatsapp services where you can place your order at #08080356666. Fiama gel bar I have used earlier & love their soft smooth texture on my skin. Fiama is afforadable soa bars for anyone with variety of variants availability.